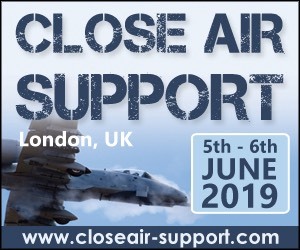 The 19th annual Military Airlift and Air-Air Refuelling conference and exhibition will return to Rome on the 4th and 5th December 2018, with a brand-new pre-conference focus day on Air-Air Refuelling on the 3rd December 2018. With the airlift sector in constant development, there are more than 800 new platforms set to be delivered at a combined value over $65 billion in the next 10 years. 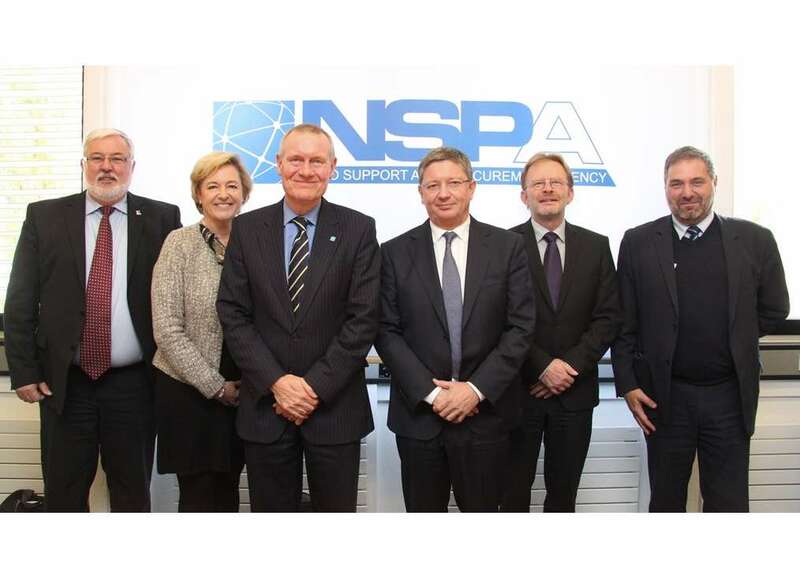 The need to transport troops, cargo, medical supplies, vehicles and other mission critical equipment remains fundamental to any defence force that aims to deploy globally. The importance of ready rapid response to ensure these forces can be mobilised and moved quickly is crucial for any expeditionary operation. Sustaining and maintaining this air mobility feeds into the second aspect of this important event. 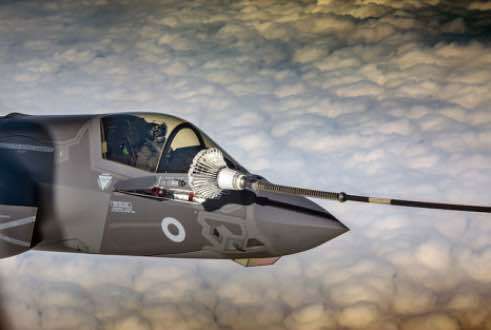 Air-to-Air refuelling remains vital to deliver extended flight time for both transport and strike components of an air force and without which extended aerial deployments would simply not be possible. 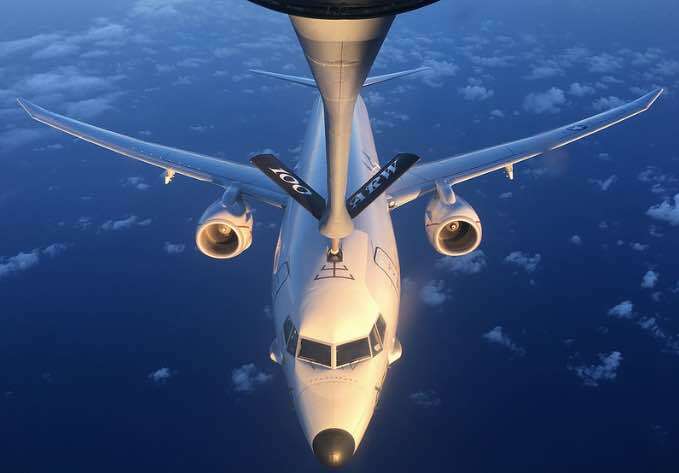 MADRID --- Lockheed Martin and Airbus have signed an agreement to jointly explore opportunities to meet the growing demand for aerial refueling for U.S. defense customers. 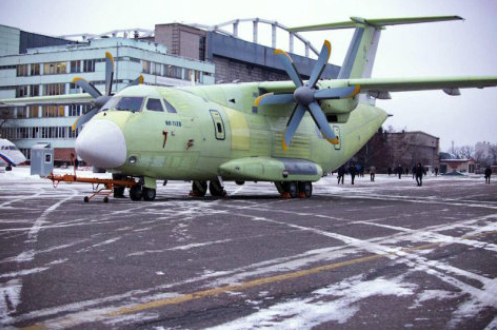 MOSCOW --- The first Ilyushin Il-112V military transport plane has been delivered for flight tests, the press office of the United Aircraft Corporation’s Transport Aviation Division reported on Tuesday. 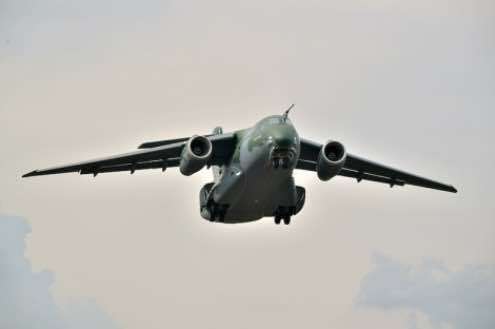 SAO JOSE DOS CAMPOS, Brazil --– Embraer successfully completed the troop unloading, evacuation by hatch and evacuation tests through the front and rear doors of the KC-390 multi-mission medium airlift recently held at Brasília Air Force Base, in Brazil. 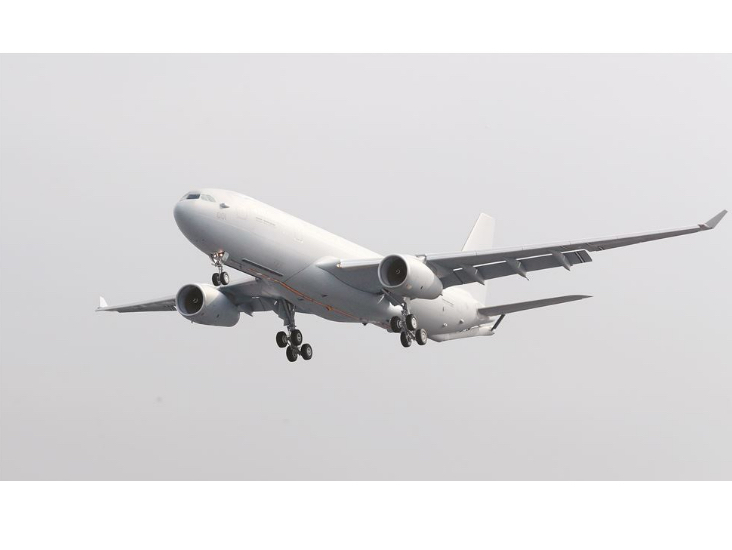 The Air Force took delivery of an Airbus A330 multi-role tanker transport (MRTT) in-flight refueling aircraft, Monday, in a move to increase the tactical flight time for its fighter jets. 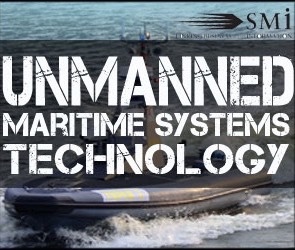 OCCAR and NSPA have signed the 4th Amendment to the A400M Service Level Agreement (SLA) to cover the period 2019-2021. 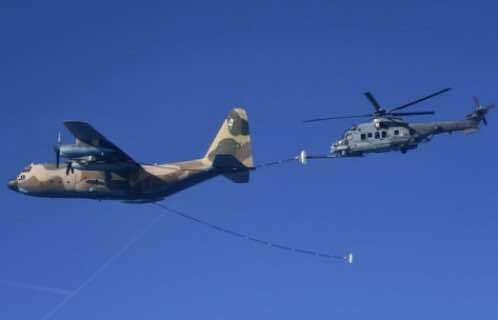 As part of the reinforcement of the interoperability between the European armed forces, a Spanish KC-130H "Hercules" aircraft for the first time refueled in flight a French Air Force Caracal helicopter during a test campaign conducted by the Directorate General of Armaments (DGA) in early October from Istres air base (Bouches-du-Rhone). 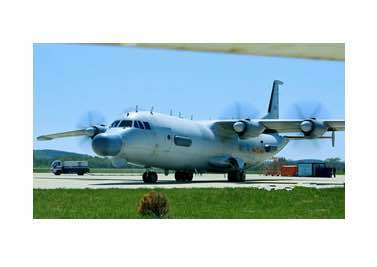 Aircrewmen assigned to the “Tridents” of Patrol Squadron (VP) 26 completed their first operational aerial refueling flight Oct. 12, 2018, while patrolling the U.S. 6th Fleet area of operations. 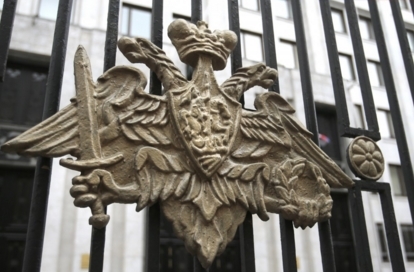 Defence ministries from Russia and Uzbekistan General of the Army Sergei Shoigu and Major General Abdusalom Azizov signed a air space management agreement between defence ministries of the two countries. 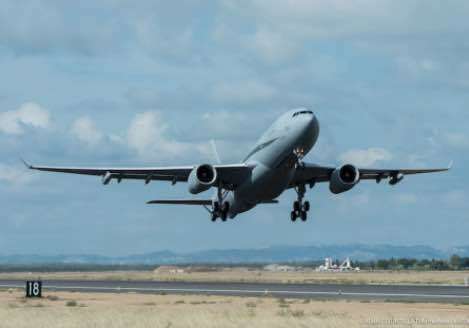 Fifty-five years after the arrival of the first Boeing C135 tanker aircraft, the A330 Phoenix on Friday, October 12, took off from Istres air base on its first flight after having officially joined the Air Force. 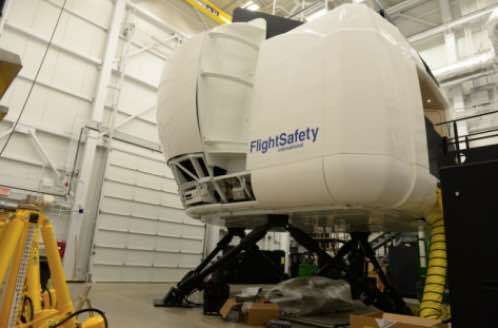 NEWINGTON, NH --- As the contractors install the last module, tighten the last screw, and finely tune the necessary software, the work on the new KC-46 simulators is nearing completion here at Pease. The first KC-46A is scheduled to arrive, Aug. 2019. 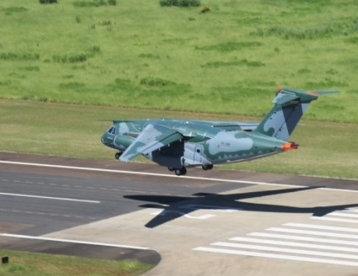 GAVIÃO PEIXOTO, Brazil --- Embraer achieved another important milestone today with the completion of the maiden flight of the first series production multi-mission medium airlift KC-390. RIO DE JANEIRO - U.S. planemaker Boeing and Brazil’s Embraer are in talks to set up an assembly line to build KC-390 military cargo jets in the United States, Brazilian newspaper Valor Economico reported on Monday. 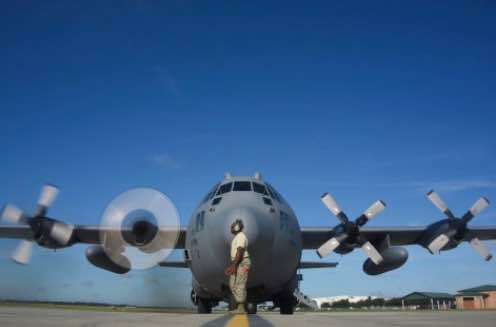 WASHINGTON --- The Air Force would like to “do more and go faster” in modernizing its C-130 Hercules aircraft fleet, the service’s deputy chief of staff for strategic plans and requirements told a House Armed Services Committee panel today. 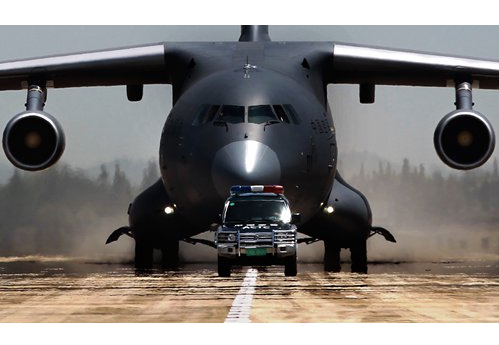 China has officially handed over a mid-size transport aircraft to Kazakhstan, the first time that the Chinese aircraft has been acquired by a member of the Commonwealth of Independent States. 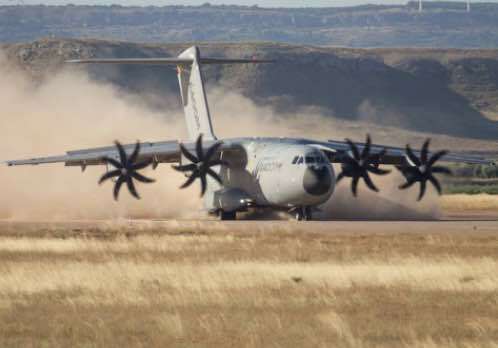 BERLIN - Germany’s armed forces will spend almost 970 million euros ($1.14 billion) buying six C-130 Hercules transport aircraft, which in contrast to the A400M from Airbus can land on smaller, more rocky landing strips, a parliamentary source said on Wednesday. 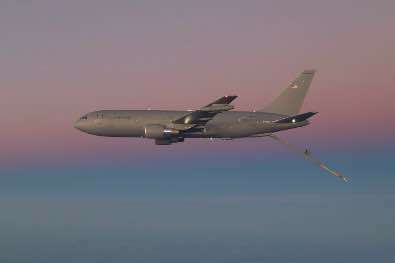 PENTAGON --- The U.S. Air Force will next month introduce a new, more advanced aerial fuel tanker, the KC-46 Pegasus, that may some day be able to defend itself with a laser. 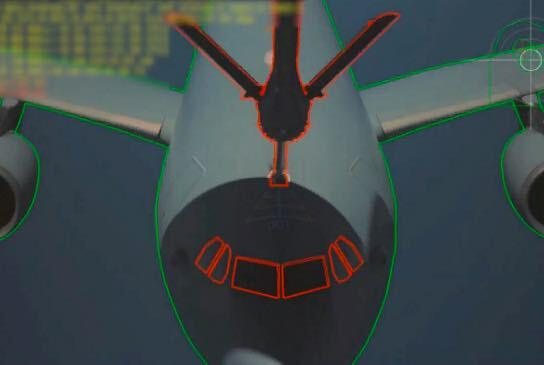 WASHINGTON — The U.S. Air Force has added two new technical issues to the KC-46 tanker’s list of problems, potentially throwing a wrench into the projected delivery of the first tanker in October. 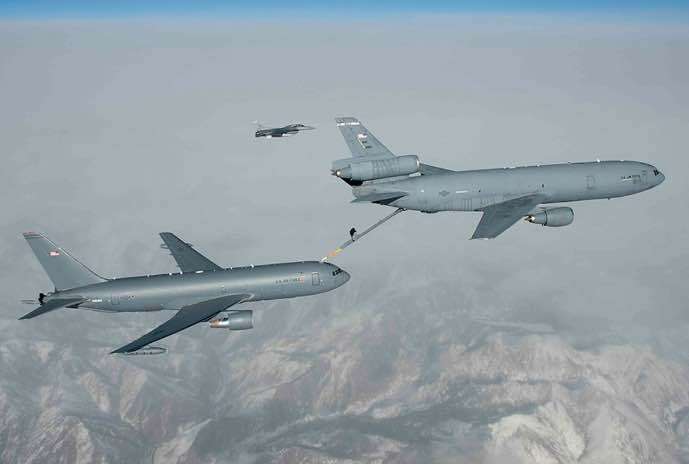 WASHINGTON --- Rockwell Collins has been selected by the U.S. Air Force (USAF) to advance communications capabilities for its KC-135R fleet with the implementation of a Real Time Information in the Cockpit (RTIC) system. 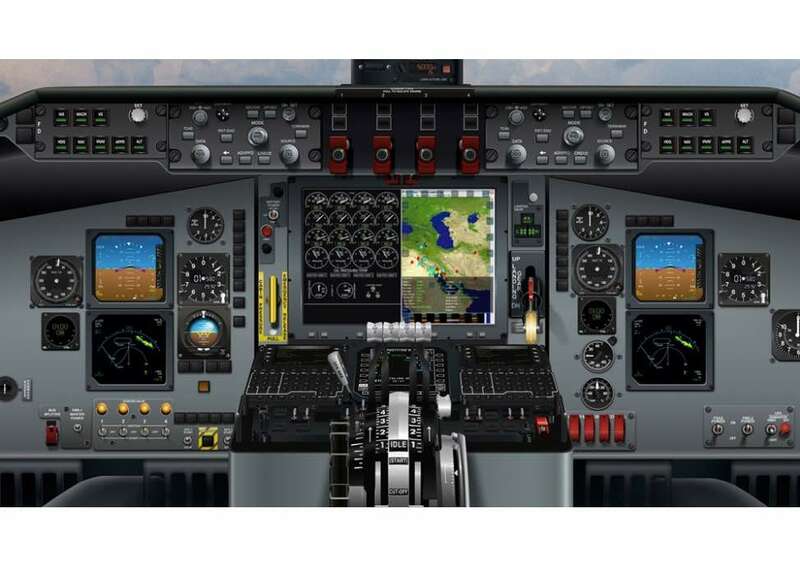 This marks the first time that this solution with Link 16 communications will be permanently integrated on legacy tanker aircraft. 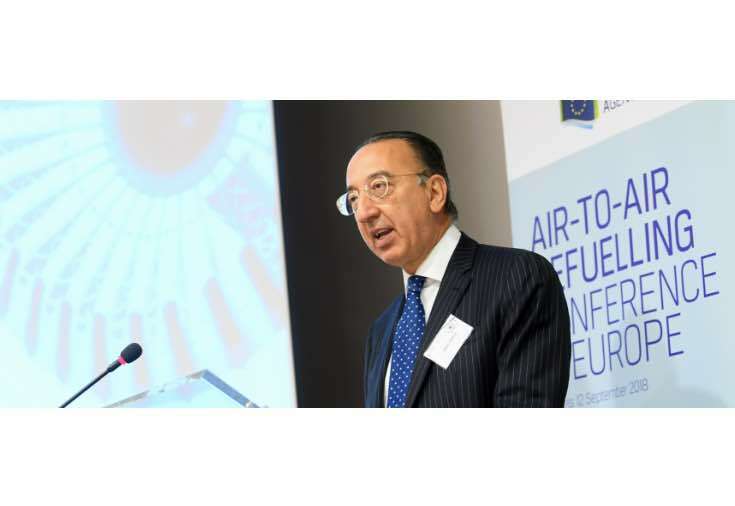 BRUSSELS --- Some 200 experts, stakeholders, industry representatives and political/military decision-makers from the European, transatlantic and international Air-to-Air Refueling (AAR) community gathered today in Brussels for the 1st AAR Conference in Europe organized by the European Defence Agency (EDA). 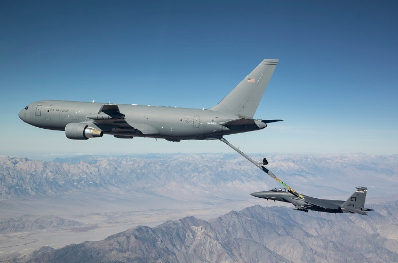 EVERETT, Wash. --- The U.S. Air Force today awarded Boeing a $2.9 billion contract for 18 KC-46A tanker aircraft, spares, support equipment, spare engines and wing air refueling pod kits. With this fourth production lot, Boeing now is on contract for 52 KC-46 tankers. 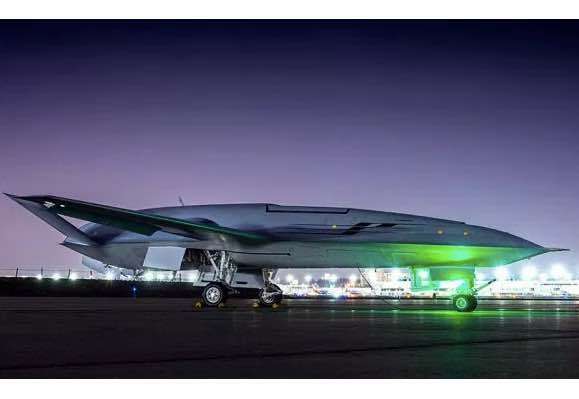 The United States has selected Boeing as its contractor for the MQ-25 Stingray unmanned aerial tanker. 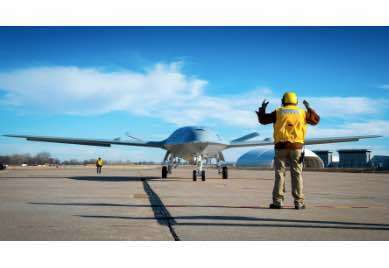 Boeing won an $805 million engineering and manufacturing development contract to provide four aircraft. 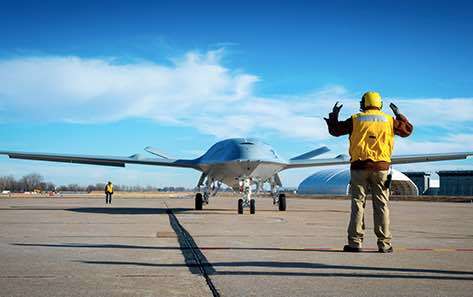 The MQ-25 Stingray will allow for better use of combat strike fighters by extending the range of deployed naval combat aircraft, according to the U.S. Navy. 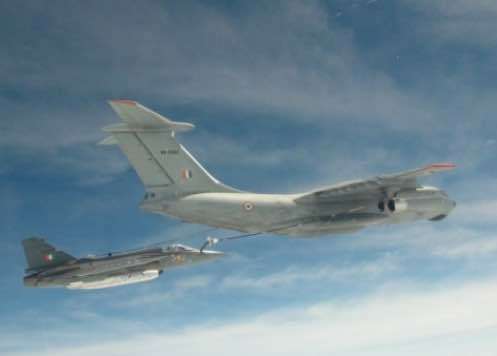 On 04 Sep 18, the Indian Air Force successfully carried out the first ever mid air refueling of the indigenously build fighter aircraft Tejas MK 1 with an IL-78 MKI tanker of the 78 Sqn. 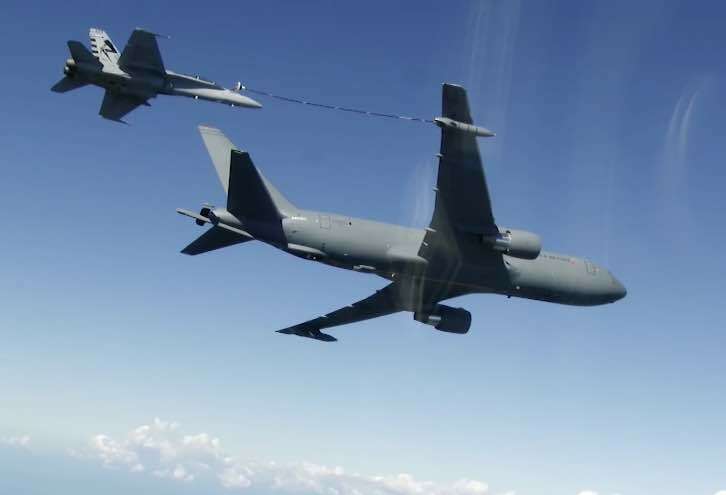 EVERETT, Wash. --- The U.S. Federal Aviation Administration (FAA) has granted Boeing’s KC-46 tanker program a Supplemental Type Certificate (STC), verifying that its refueling and mission avionics systems meet FAA requirements. 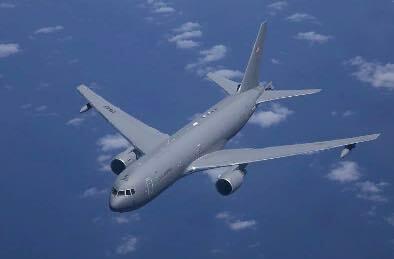 The milestone marks completion of KC-46 FAA certification. 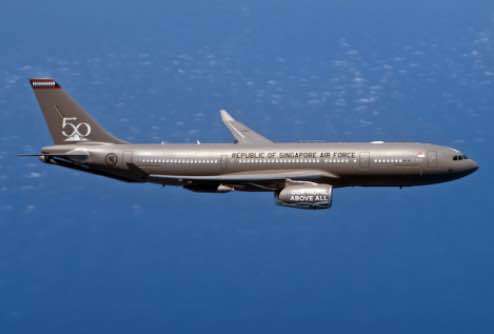 SINGAPORE --- Airbus has delivered the Republic of Singapore Air Force’s (RSAF) first A330 Multi Role Tanker Transport (MRTT). The aircraft made its first official public appearance on Saturday 1 September 2018 at the RSAF’s 50th anniversary parade. 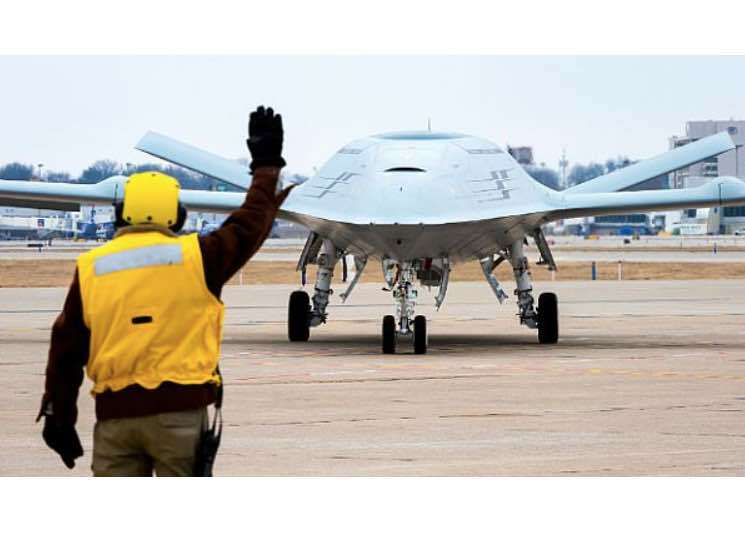 ST. LOUIS --- Boeing will build the U.S. Navy’s first operational carrier-based unmanned aircraft, the MQ-25 aerial refueler, through an $805 million contract awarded today. 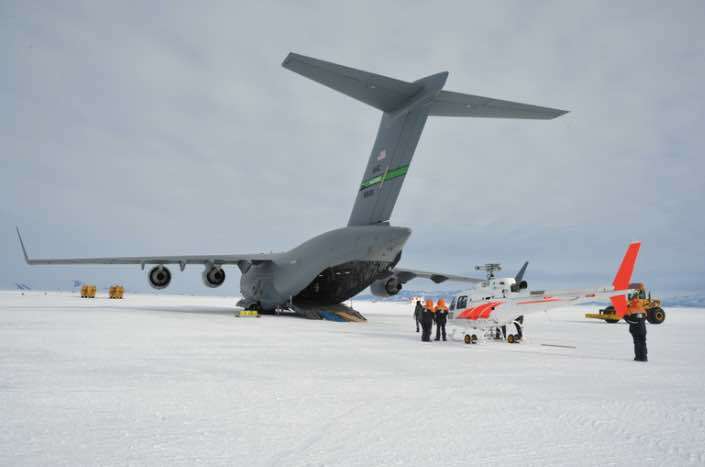 JOINT BASE LEWIS-MCCHORD, Wash. --- For the first time in the 63-year history of Operation Deep Freeze (ODF), members of the 304th Expeditionary Airlift Squadron flew six daily missions in a row, making up for a troublesome weather situation. 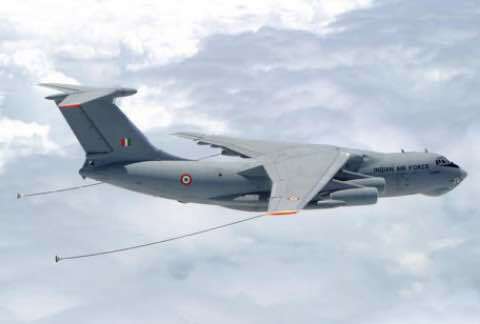 The 19th annual Military Airlift and Air-to-Air Refuelling conference and exhibition will commence in Rome on the 4th and 5th December 2018. 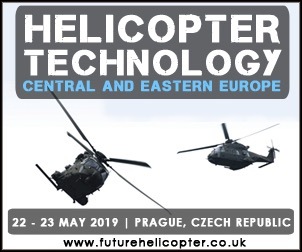 As the largest bespoke military airlift conference in Europe, this event will offer an unrivalled platform for defence forces to hear from some of the world’s leading airlift operators and manufacturers. 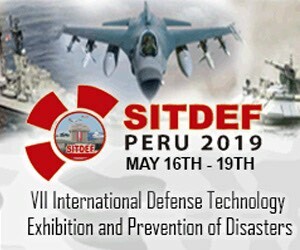 This year’s conference will cover: forward basing and expeditionary operations, international operability, training, airlift platform acquisition, air-to-air refuelling, medevac, pooling and sharing, tactical, humanitarian and strategic airlift, and much more. 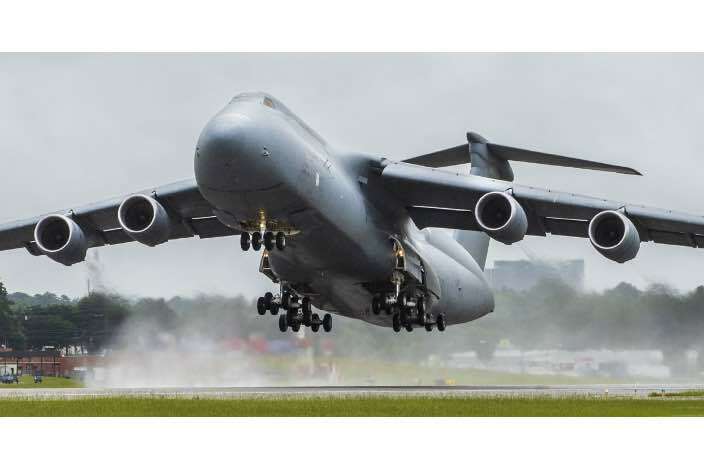 MARIETTA, Ga. -- Lockheed Martin delivered the 52nd C-5M Super Galaxy strategic transport modernized under the U.S. Air Force's Reliability Enhancement and Re-engining Program (RERP) on Aug. 2 at the company's Marietta, Georgia, facility. 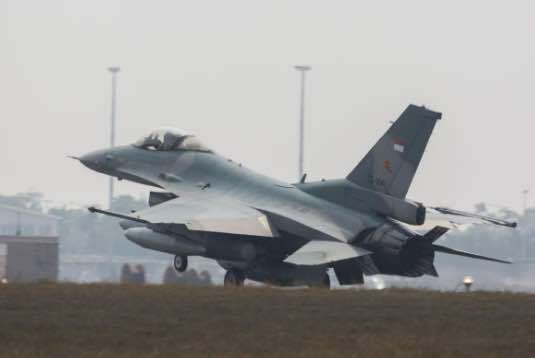 Top End skies will start filling with military aircraft from ten nations as the Royal Australian Air Force’s Exercise Pitch Black starts in the Northern Territory today. SMi Group Reports: Three new presentations been added to the 19th Annual Military Airlift and Air-to-Air Refuelling Conference agenda, taking place 3 – 5 December 2018 in Rome, Italy. 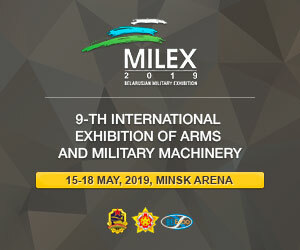 Conference organisers, SMi Group are delighted to announce that three new presentations, led by Royal Canadian Air Force, EU Training Mission Somalia and NATO Support and Procurement Agency have been added to the three-day agenda for Military Airlift Air-to-Air Refuelling 2018. 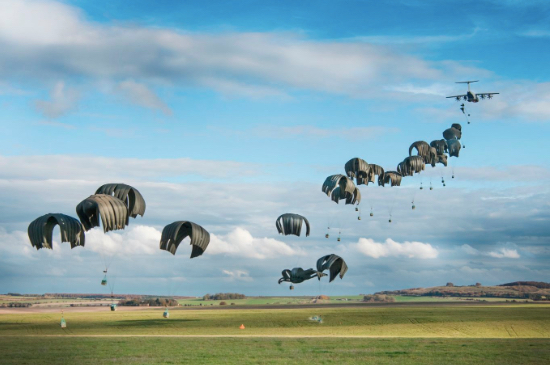 Taking place in Rome, Italy on the 4th and 5th December 2018, Military Airlift AAR 2018 will provide detailed updates on achieving strategic mobility through platforms and technologies. Plus, new for this year, a dedicated Air-to-Air Refuelling focus day on the 3rd December. Cobham is today providing an update on its US KC-46 tanker programme. 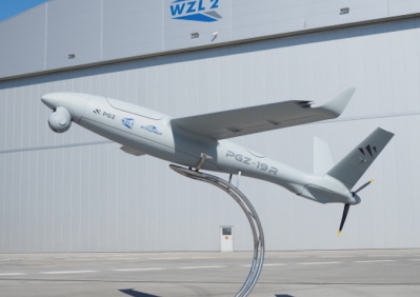 Qualification testing on the Centerline Drogue System (CDS) has been completed and submissions have been supplied to support achievement of Supplementary Type Certification of the aircraft, with CDS production deliveries having commenced in the period. 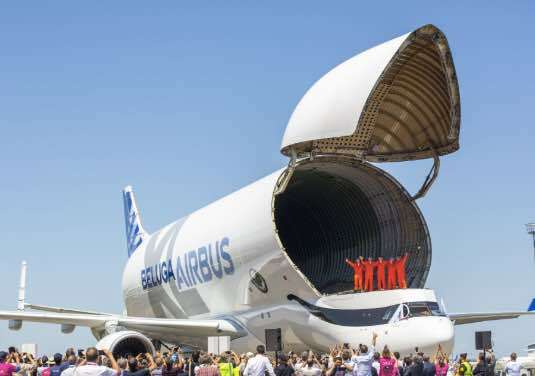 The successful first flight of Airbus’ BelugaXL oversize airlifter marks an important milestone in further enhancing the company’s industrial network to support its production output – including the ramp-up in assembly rates for single-aisle and widebody commercial jetliners. TOULOUSE, France --- The first BelugaXL took off this morning from Blagnac in Toulouse, France at 10:30 hrs local time, for its maiden flight over south-western France. 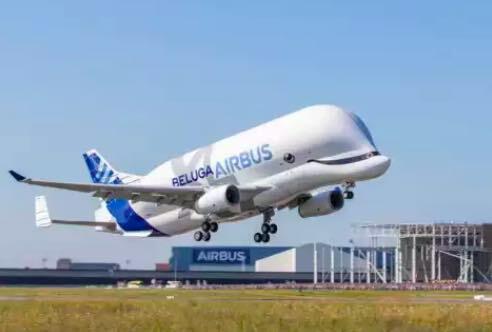 The aircraft is the first of five BelugaXL to enter into service later in 2019 and to gradually replace the BelugaST transporters. 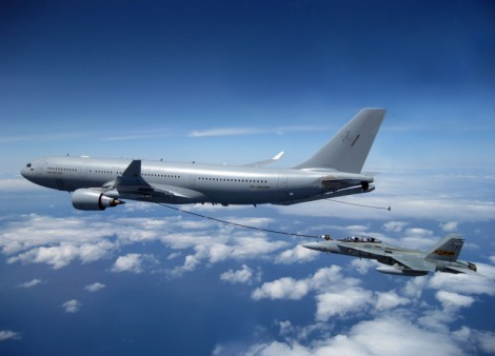 Automatic Air-to-Air Refuelling (A3R) has been demonstrated to the RAAF during a trial in Spain. 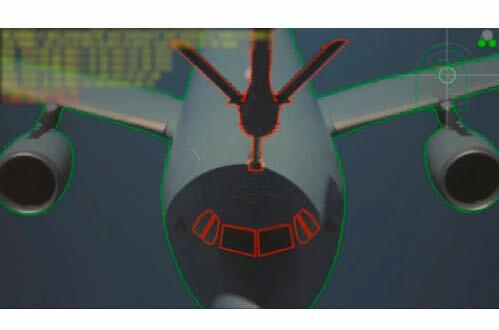 A3R allows a tanker aircraft to autonomously guide the boom into contact with the receiver aircraft. 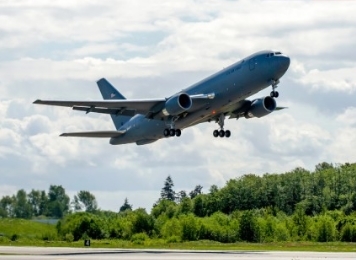 EVERETT, Wash. --- Boeing and U.S Air Force teams recently achieved a major KC-46 tanker program milestone, completing all flight testing required for first delivery. This past week, the KC-46 team concluded both its Military Type Certification testing and receiver certification testing with KC-135, F-16 and C-17 aircraft. 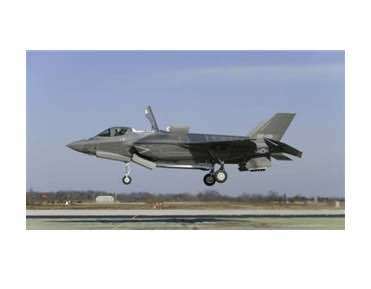 MADRID --- Airbus Defence and Space has followed its earlier achievement in demonstrating Automatic Air-to-Air (A3R) refuelling of a fighter with another world-first – the same operation performed with a large receiver aircraft. SMi is proud to announce the return of the long-running Military Airlift and Air-To-Air Refuelling conference to Rome, Italy on the 4th and 5th December 2018, with a brand-new pre-conference focus day on Air-Air Refuelling on the 3rd December 2018. 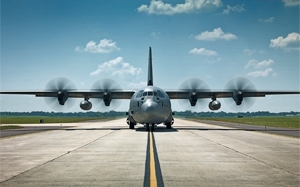 The airlift sector in constant development, with more than 800 new platforms set to be delivered at a combined value of over $65 billion in the next 10 years. 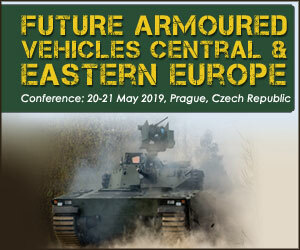 The need to transport troops, cargo, medical supplies, vehicles and other mission-critical equipment remains fundamental to any defence force that aims to deploy globally. The importance of ready rapid response to ensure these forces can be mobilised and moved quickly is crucial for any expeditionary operation. ADDIS ABEBA, Ethiopia --- U.S. 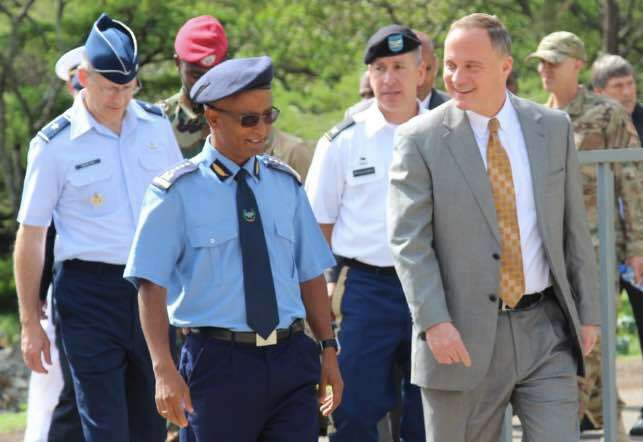 Ambassador Michael Raynor participated in a ceremony to deliver a C-130 aircraft on behalf of the United States Government to Ethiopian Air Force Head, General Adem Mohammed.